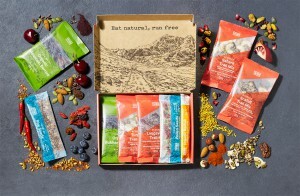 Our unique web to print workflow system can be developed to fit the requirements of any brand marketing campaign. Check out our previous work. 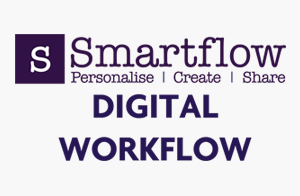 Smartflow will fully interact with customer front end websites to deliver a complete digital on line platform for web to print digital packaging or wider marketing campaigns linked to social media. It also provides complete supply chain control and track ability of product together with report analysis. Here at the Digital Centre we have a big space designed for events such as workshops, we can even hold events for others.